‘X-Men: Apocalypse’ is ‘Meh,’ but Some Parts Greater Than the Whole. Working at the premiere Drive In in the largest city in Kansas, I’m afforded the opportunity to come over on my days off and watch the blockbuster films of the Spring, Summer, and Fall. With employee screenings, we get to the see the blockbuster films a day or two before the general public, affording me the opportunity to develop and write an opinion of the film before the general public gets to see them. Instead of reinventing the wheel and adding to the din of reviews, professional or otherwise, I felt I might try something new with this post/review. I’m trying to integrate more social media into my posts, so this time? ALL THE TWITTER. If you’re looking for a good review to actually read on this movie, here (The Nerdist), here (Collider), & here (Yahoo!) should leave you with an understanding of the mess they’ve made. This is the live-tweet of ‘X-Men: Apocalypse,’ as done from the front seat of my truck with a Dr. Pepper, an open mind, and a large nachos. There is language. There is innuendo. There are spoilers (if you do some inference; I tried hard not to, but in some cases it was impossible). Also, this post is ridiculously long. Next time, I’ll just write the review with select tweets interspersed. Lesson learned. 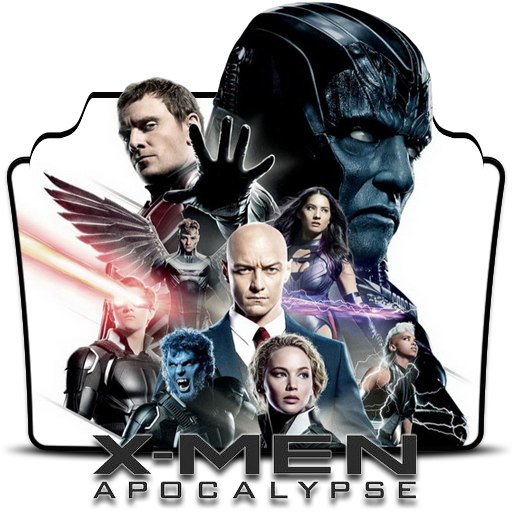 Someone tell me I'm being hyper-critical of #XMenApocalypse. It's rare a movie gets worse for me on second viewing, but… It was not good.